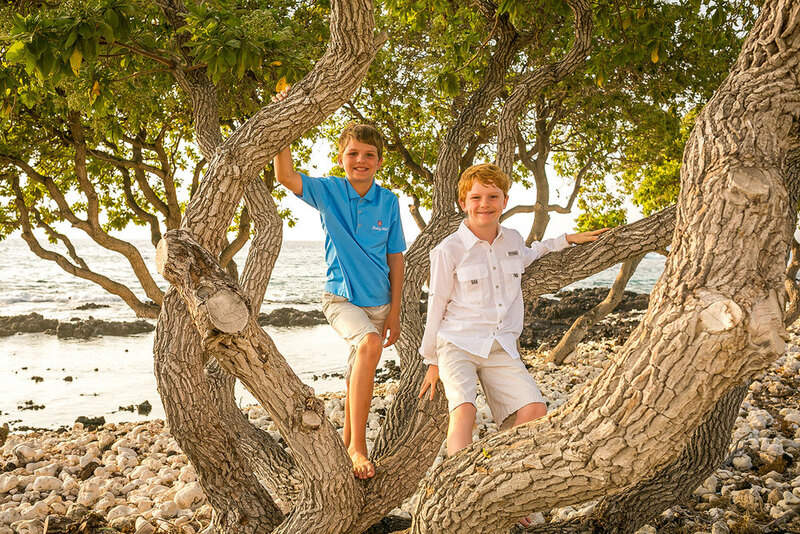 The Lockhart family came in for a sunset session at our Fairmont Orchid location on the Big Island of Hawaii. It was a lovely shoot as the family strolled the beach, even spotting some awesome sea turtles along the way. Check out our favorite pics from the shoot.